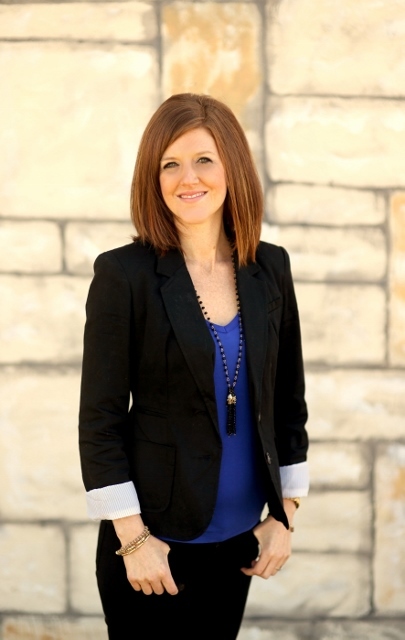 Schedule a Speaking Engagement with Dr. Jami West for your Company Event, Church, Special Interest Group, etc. Please note that the date you requested may not be available. We will contact you to confirm the exact date and time available.